Data security and data privacy are areas where many organisations or private individuals fail to protect their confidential information. Business financial details, sales prospects and quotes, design or production ideas and processes are all types of information that could be useful to persons outside a business. In fact it’s not only confidential information that can be of use to hackers or persons with criminal intent. With enough innocent information there is a real risk of personal identity theft, credit card fraud or other misuses of information. At Mill Services we take privacy very seriously, because of this we have developed our secure data disposal service. Memory devices and hard disks contain masses of information from previous files, even disks that have been wiped, re-formatted and had new operating systems installed. 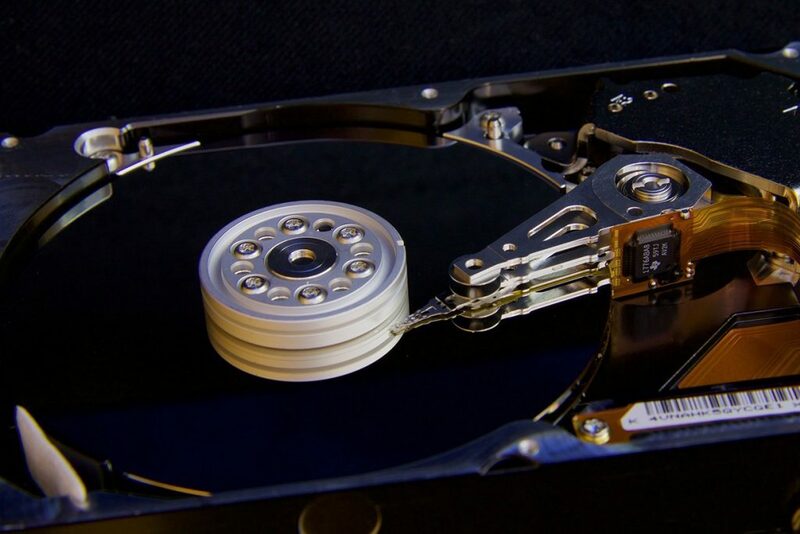 When a file is ‘deleted’ from a hard disk it is merely labelled as being available as free space, unless the area of the disk actually gets re-used several times enough of the segments of a file exist to be reconstructed using various techniques. The amount of information that can be retrieved from a hard disk after multiple reformatting tasks is quite considerable. We have different levels of secure data disposal from simple multiple over-writing, including multiple partition deletion and over writing cycles to actual physical disk destruction. Regardless of the secure data disposal service level chosen we will test that no data is retrievable and provide certificates detailing the completion and results. We also provide secure backup media disposal and destruction, CD or DVD destruction and private data wiping services for USB memory devices or memory cards in addition to hard disks. When equipment is received by us it will be documented with the equipment make, model and serial number added to the job inventory. The tasks taken and test results for each item is provided in the certification pack and report for the job. If physical hard drive destruction is chosen we will also provide photographic evidence per item in the report. 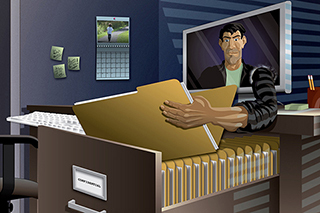 During our secure data deletion and disposal tasks we guarantee no data is viewed by ourselves. The service is totally confidential and secure at all times. Please contact us to discuss the various data disposal options and get a quotation.